Solve the problem DS1307 with backup battery can not read and write. Fully charged, it can provide the DS1307 timing 1. 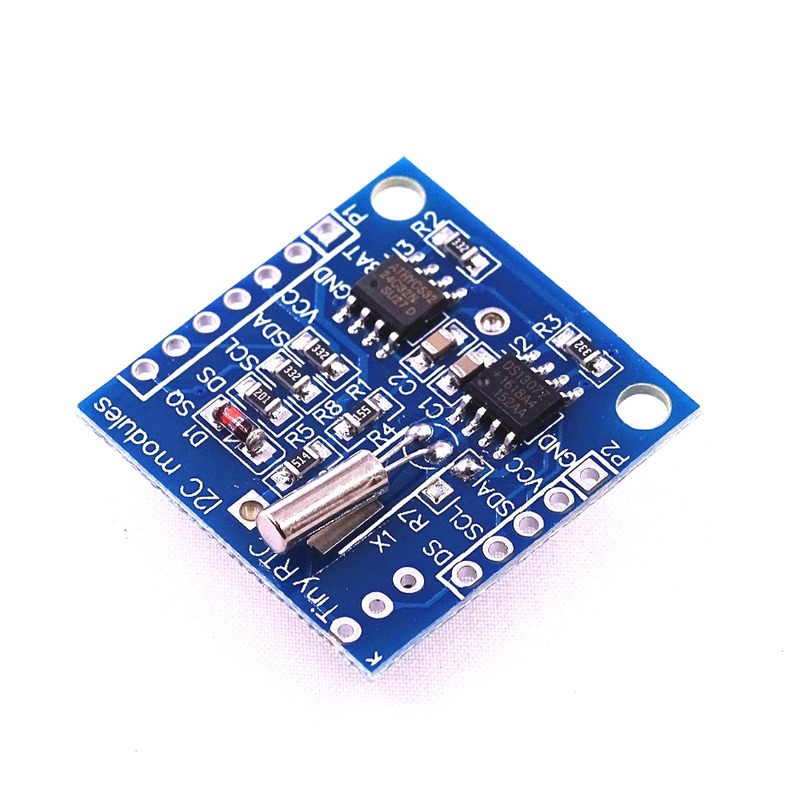 Leads to the a DS1307 clock pin, to provide the clock signal for the microcontroller. 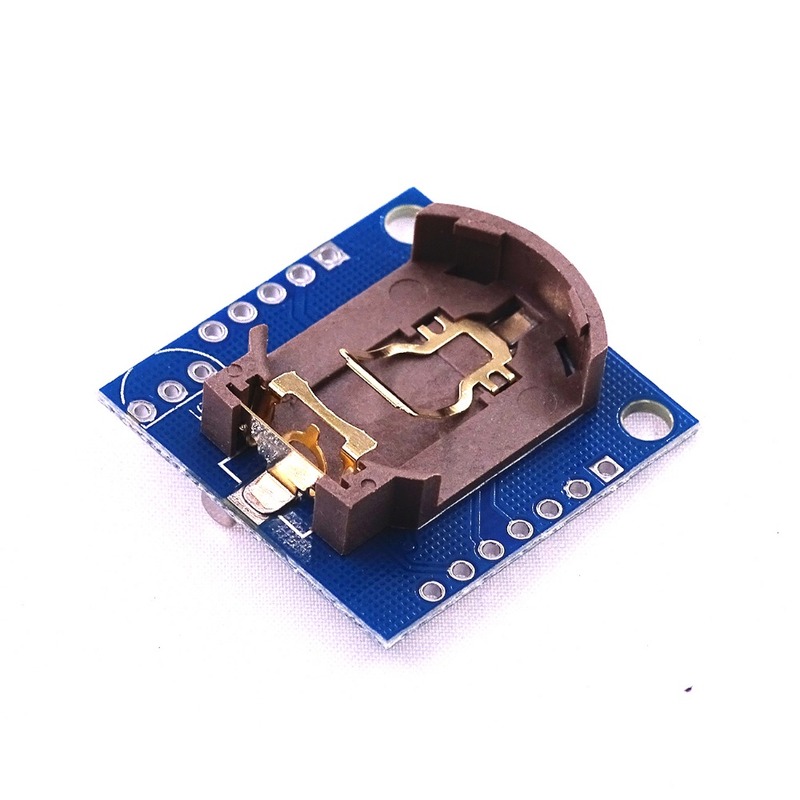 Can be cascaded to other I2C devices. Our products do not include batteries for the forbidden shipped.